'Caesar in Gaul' aims to be the most substantial DLC thus far. 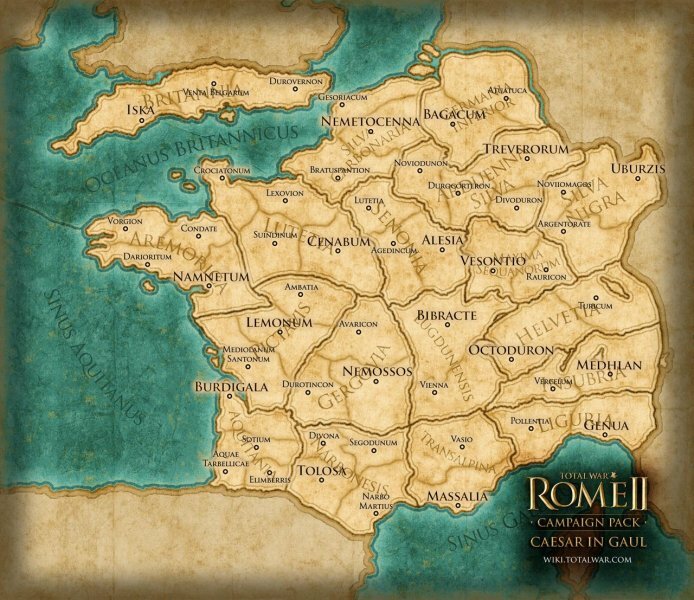 The next chapter in the Total War: Rome II has just been announced, revealing some small aspects to the upcoming, big expansion: Caesar in Gaul. 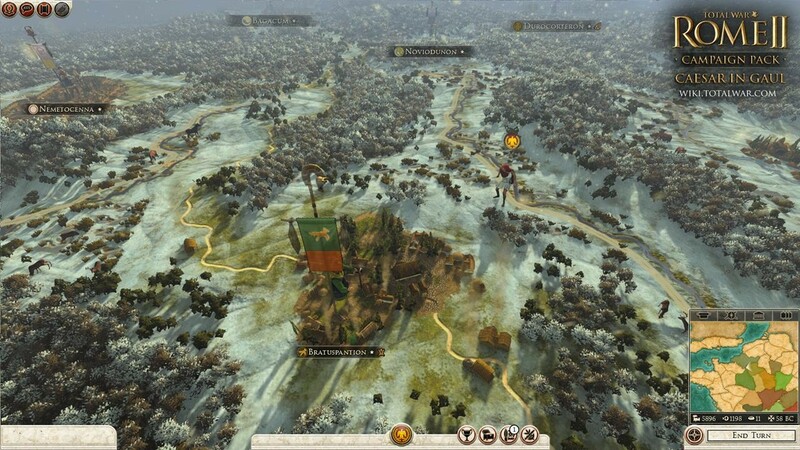 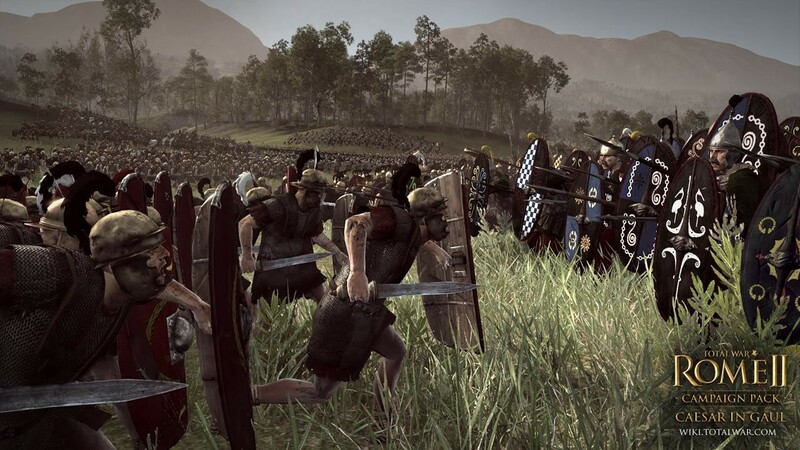 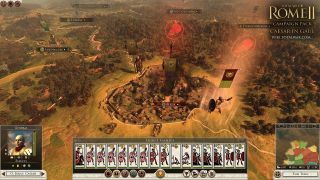 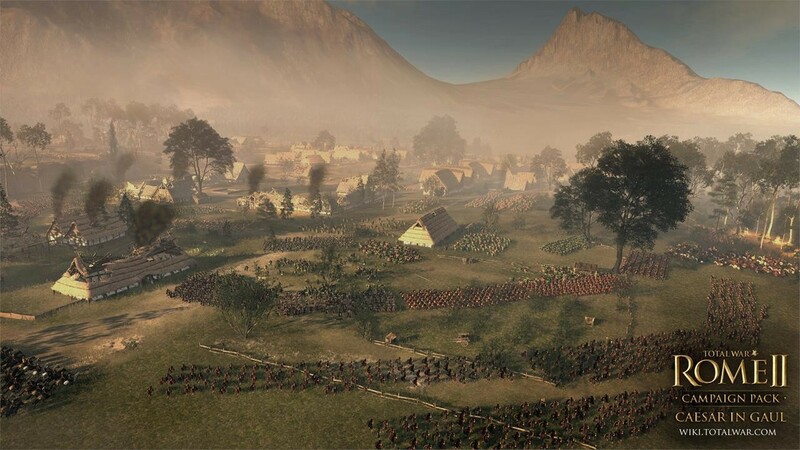 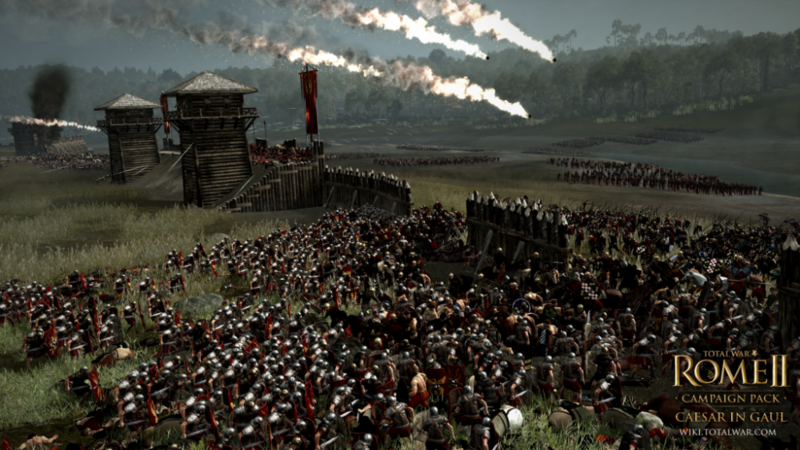 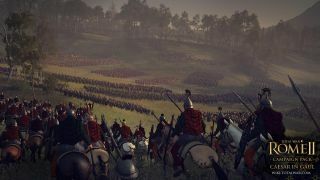 “We’ve released a number of DLC packs and free content updates for ROME II, but this is our most substantial so far. 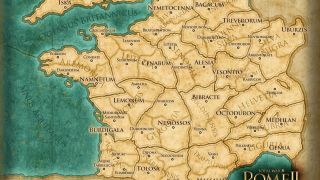 We’ve always planned to focus more closely on some of the key conflicts of the ancient world, and Caesar’s war in Gaul is the ideal place to start. We’ve also improved the game considerably since launch, and that process continues as we move onto substantial feature and gameplay improvements." 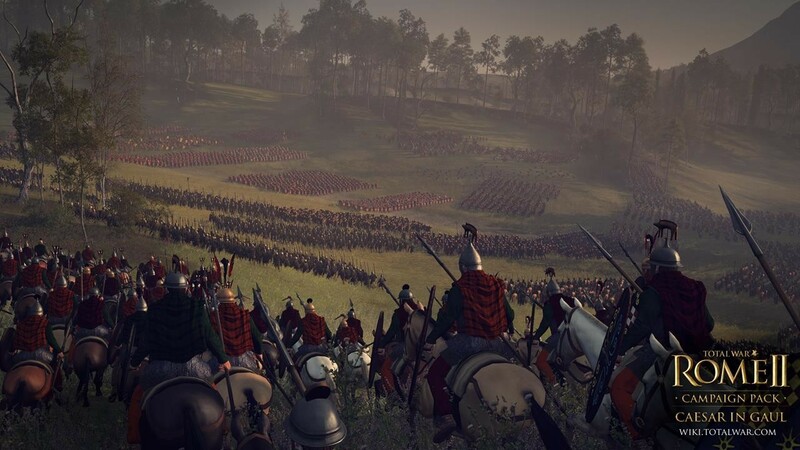 Besides the reasons to purchase the expansion, three playable factions will be unlocked in the original Total War: Rome II campaign: The Nervii, Boii, and Galatians, as well as new mercenary and auxiliary units to use on the battlefield. 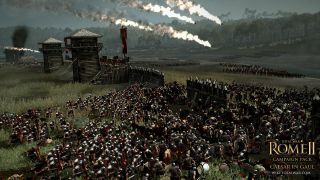 Finally, everything here comes together to top off the expansion with the well known Gallic War engagement: The Battle of Alesia. 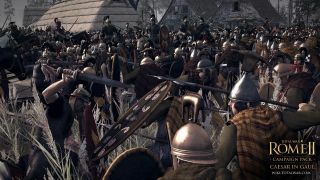 While we didn’t give Total War: Rome II the highest co-op score possible, we still think of it as a decent experience within the strategy genre (for you patient types out there). 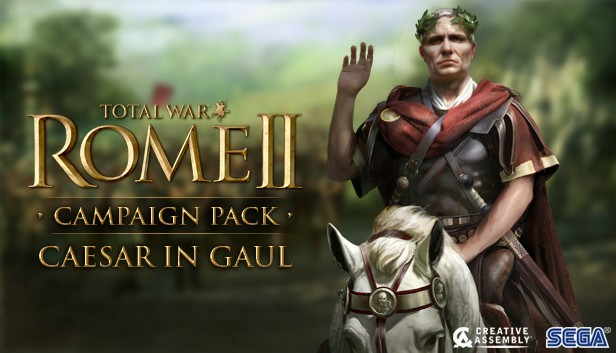 Make a note on your calendars that the Total War: Rome II: Caesar in Gaul expansion will be going for $14.99 when it is released on December 12th. Page created in 0.4691 seconds.